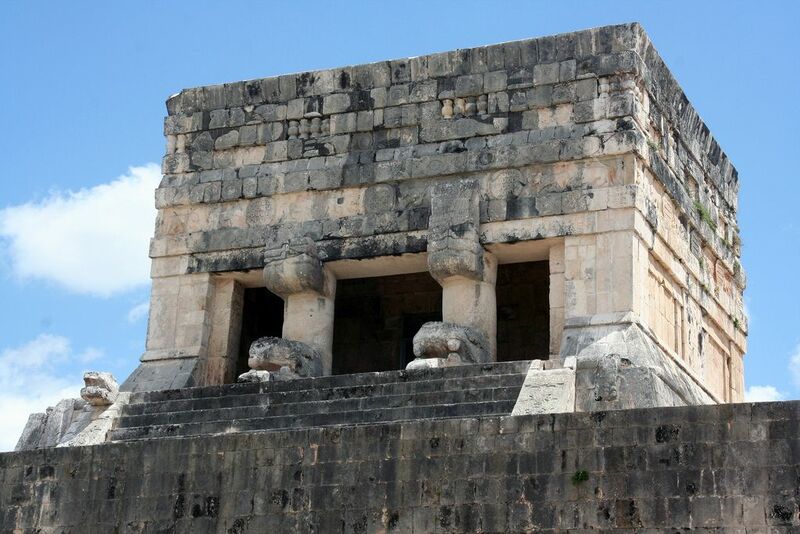 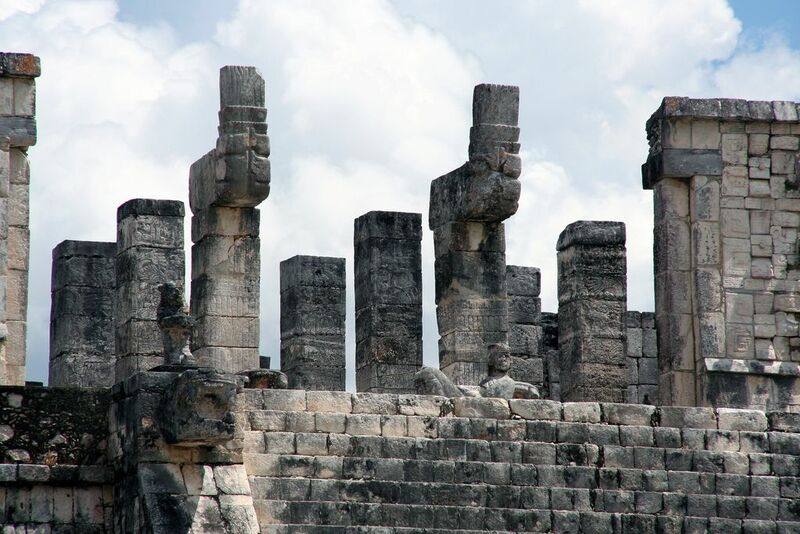 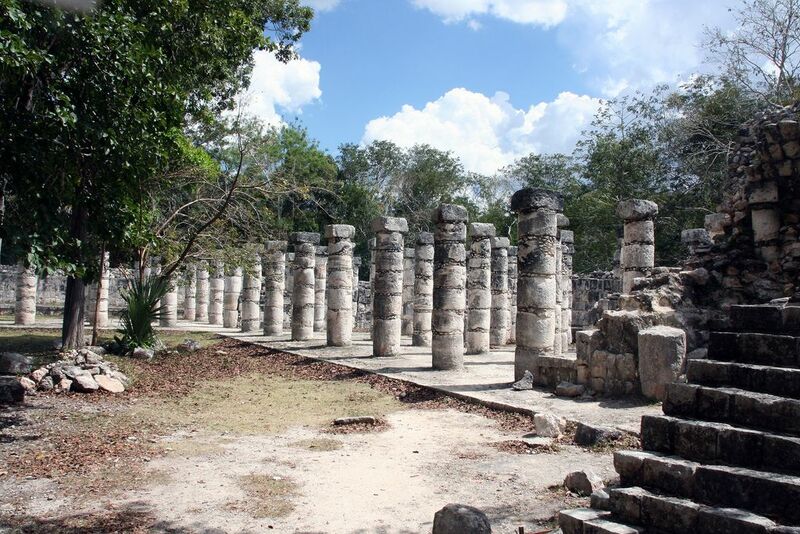 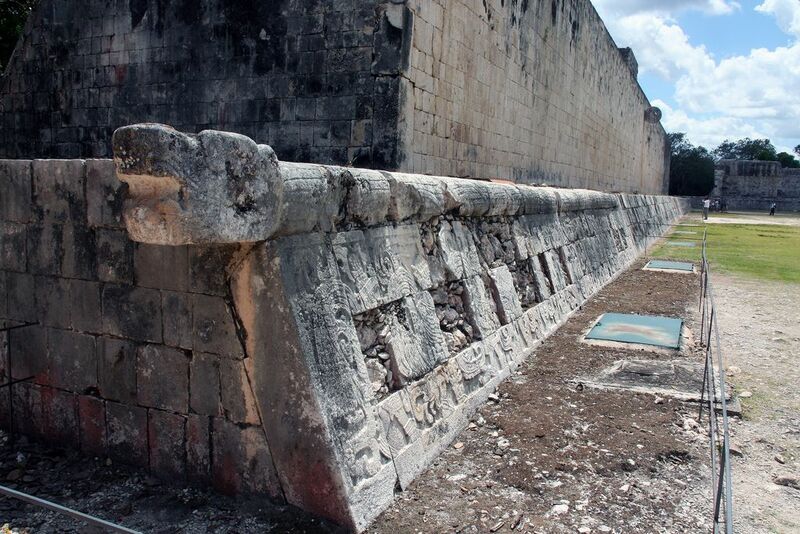 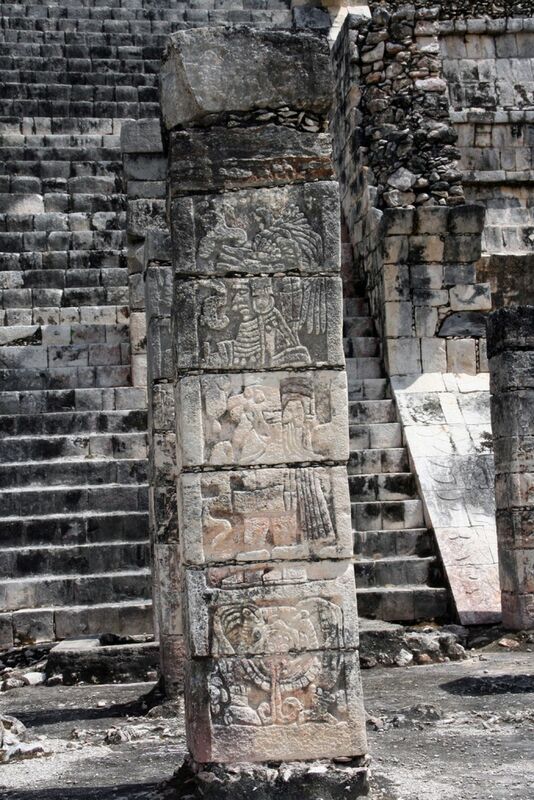 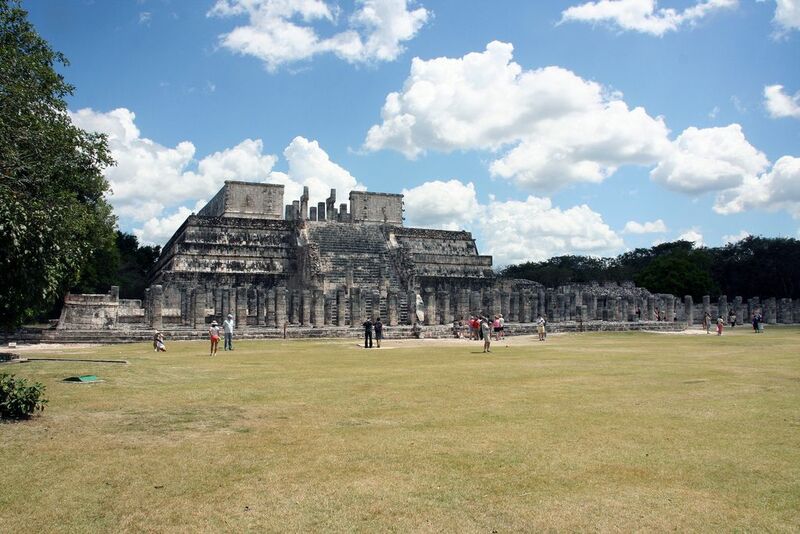 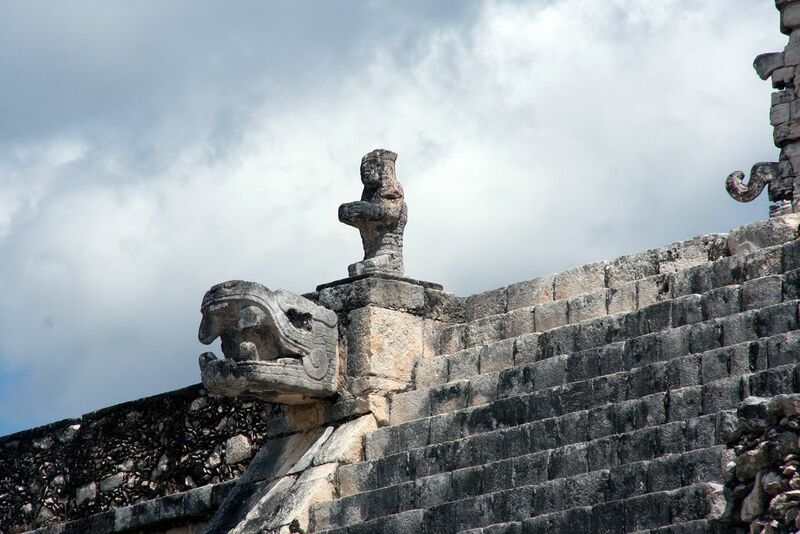 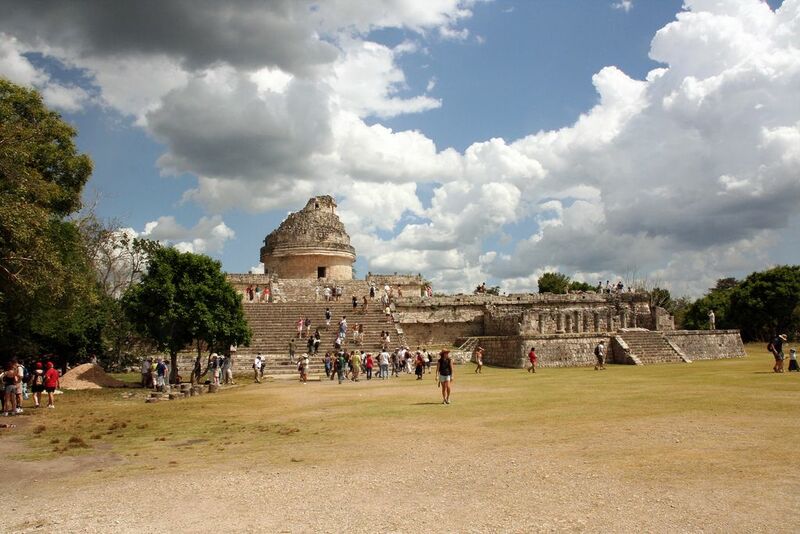 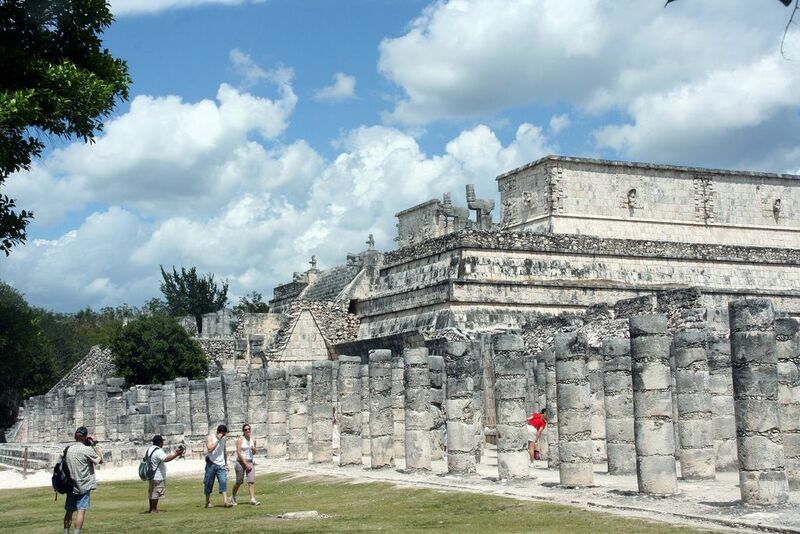 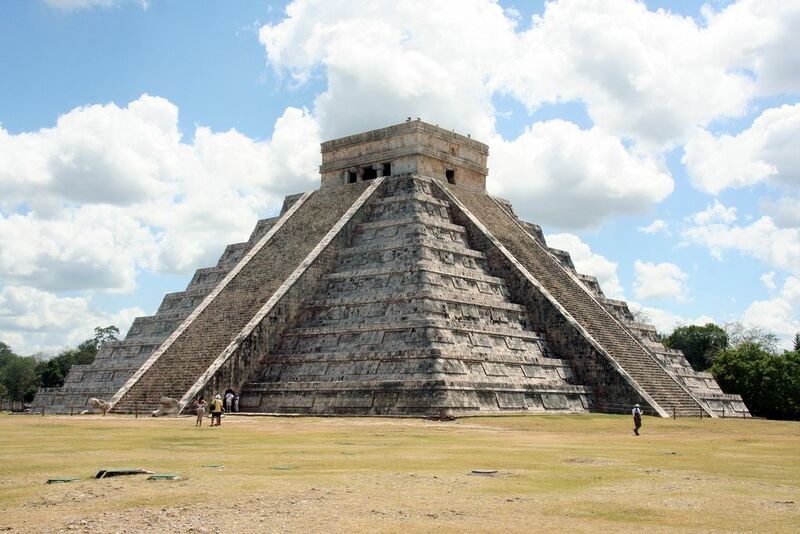 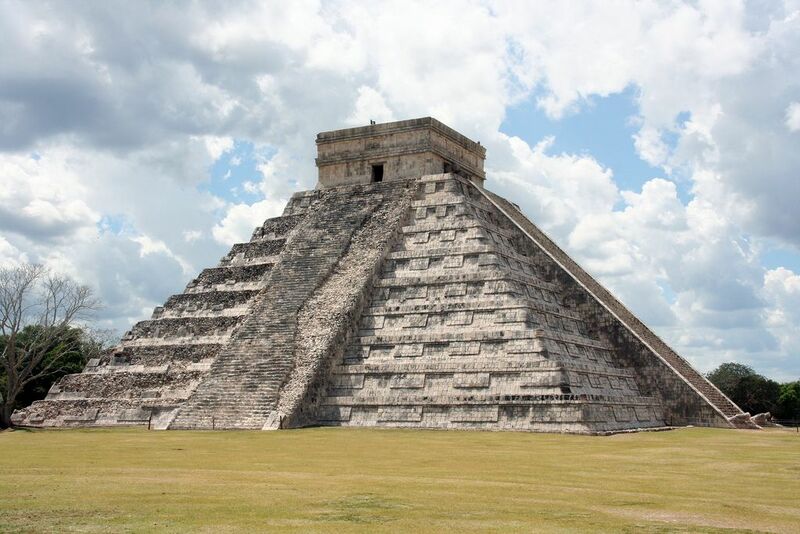 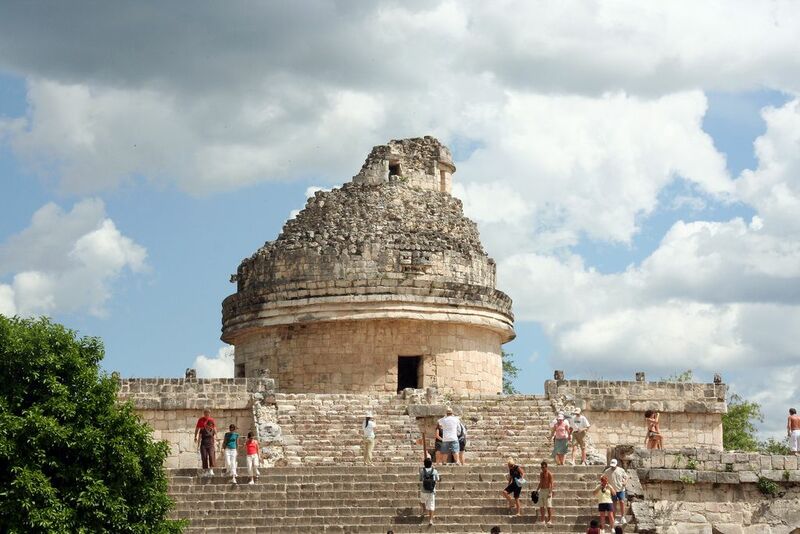 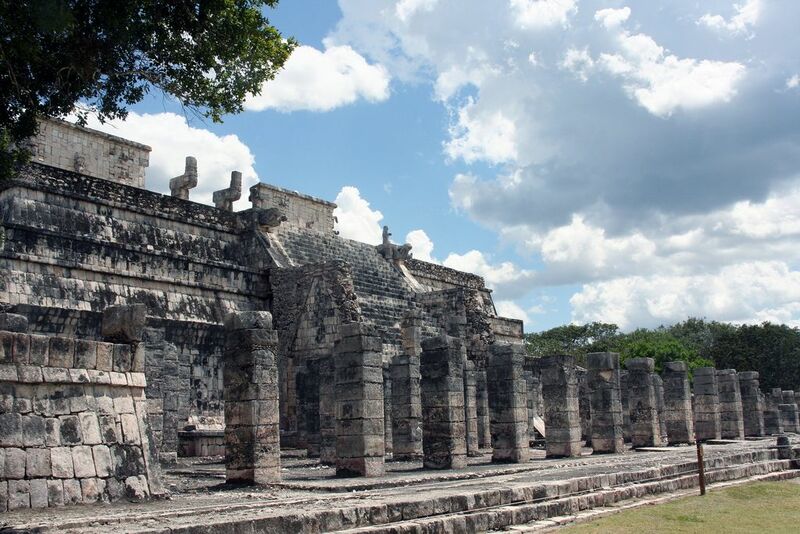 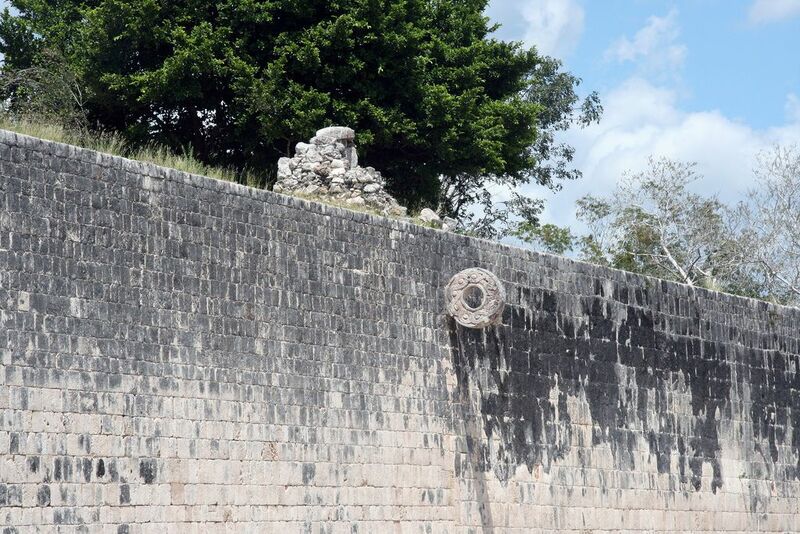 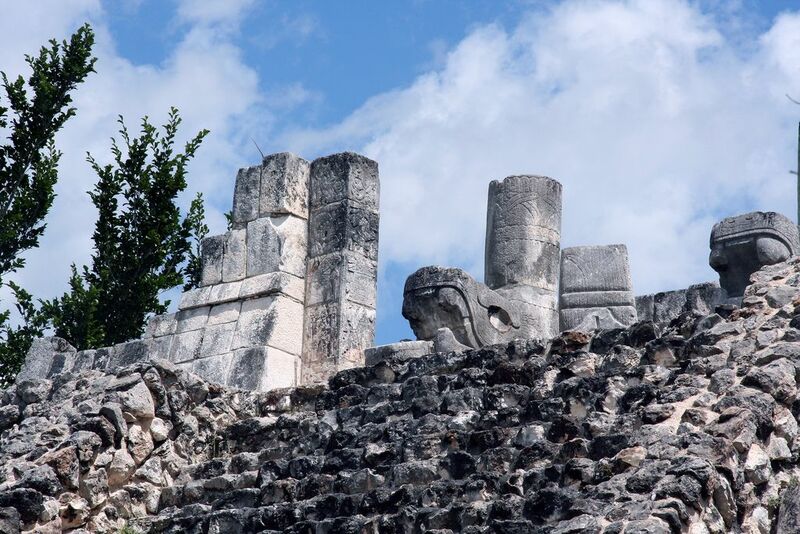 Chichen Itza is a UNESCO World Heritage Site and best restored of Yucatan Maya archaeological sites. 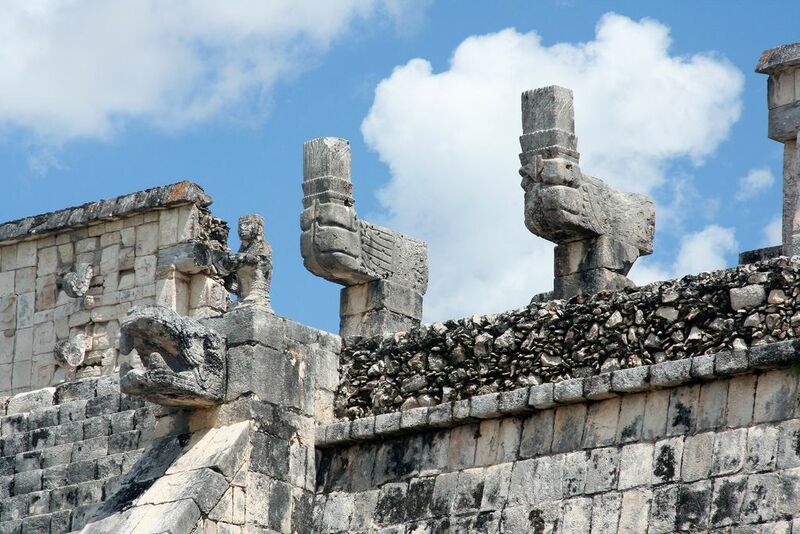 It is located on Mexico’s Yucatán Peninsula about 50 miles inland south of the Caribbean coastline, and about 125 kilometres west of Cancun and Cozumel. 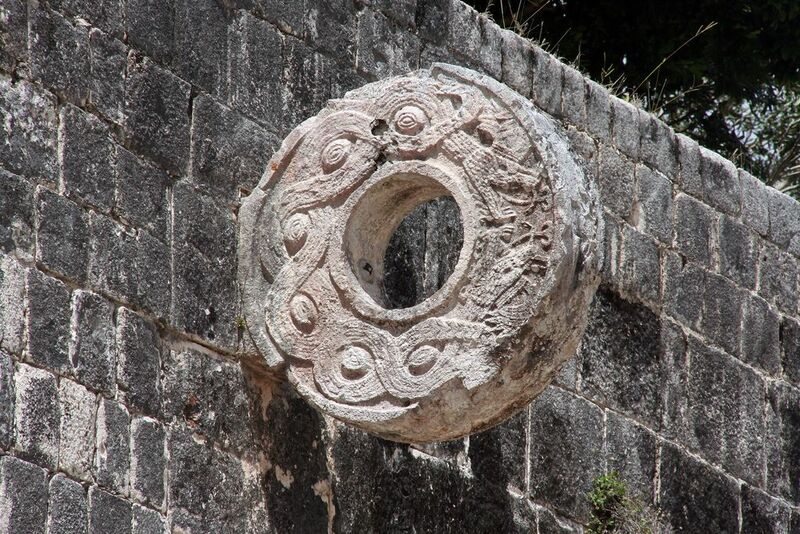 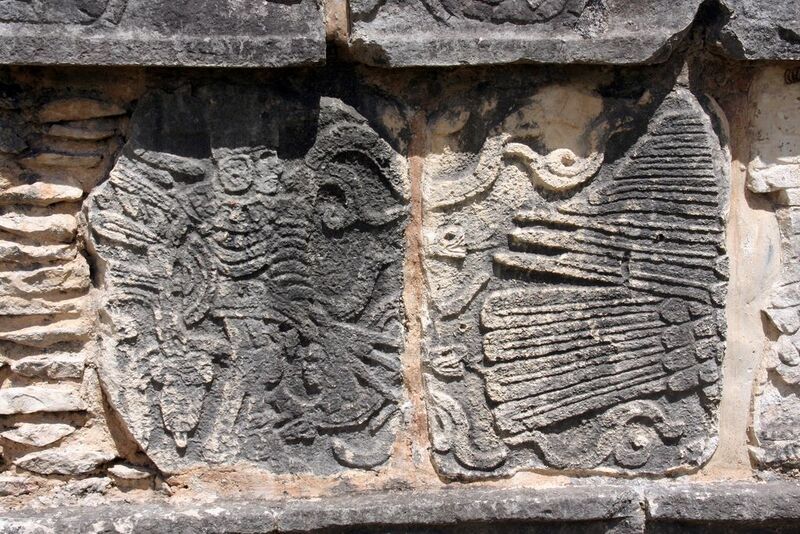 It represents the remains of one of the largest and most powerful city states of the pre-Columbian Americas. 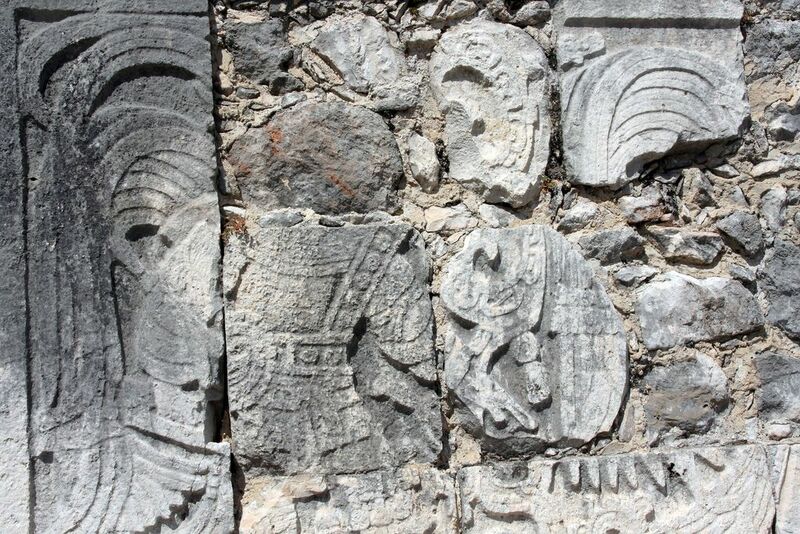 The site is open Monday to Friday, 8am to 5pm. 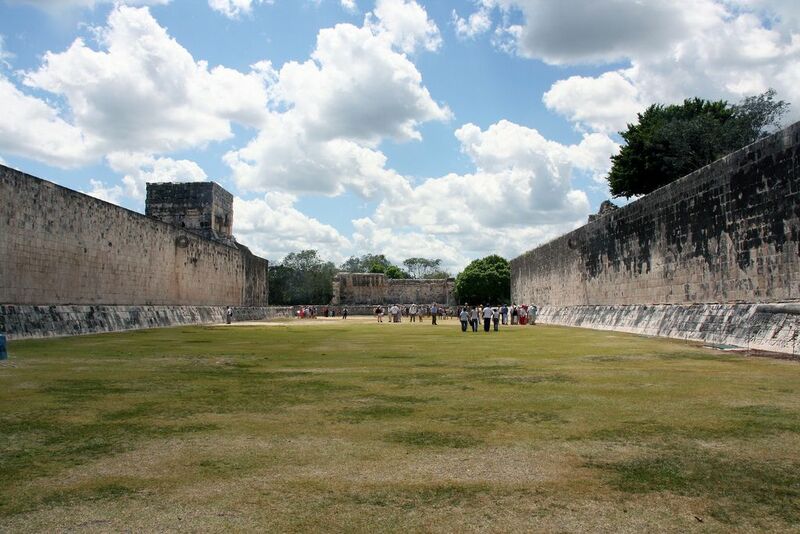 For entrance you have to pay 125 pesos of tax for Adult and 57 pesos for ticket.